Want a great gift for Dad? 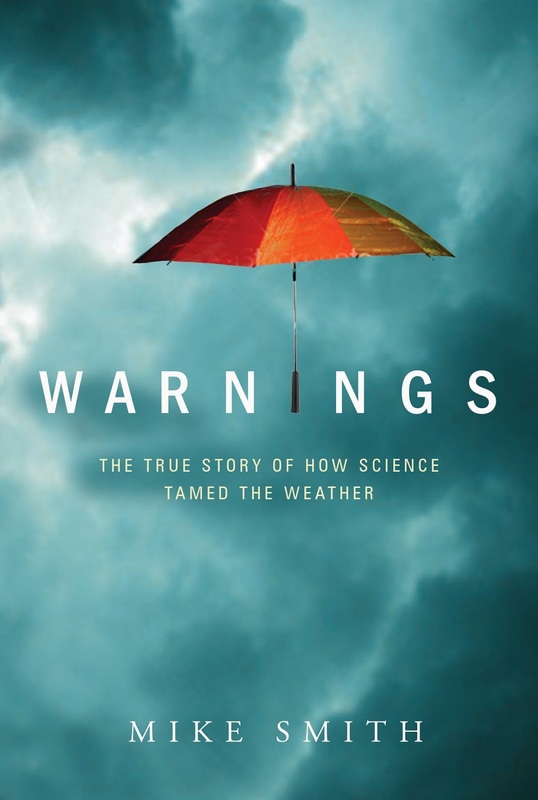 How about Warnings which received yet another favorable reader review just yesterday?! While it is all true, it is written in the form of a novel and is sure to keep Dad's attention. A book is treasured forever.